Everyone needs me time in their lives, even if it's just 10 minutes to drink a cup of coffee and relax. Taking time for yourself everyday is vitally important to your mental health. Make sure that when you get home from a stressful day of work or school that you take time to unwind. By doing so, you'll be ready to tackle the next day and the work at hand. You should never feel guilty about taking some time for yourself. Silk'n allows you to bring the spa experience into the comfort of your own home. Forget about those weekly expensive treatments, they are a thing of the past! You'll be able to treat yourself anytime of day or night. Silk'n offers so many products any lady would enjoy including hair removal, anti-aging, and even microdermabrasion systems. You'll look and feel like a million bucks with Silk'n's finest diamond microdermabrasion system. If you want to look younger, you'll love the FaceFX which offers you skin rejuvenation results that will turn the clock back. It's a new year and it's time to take care of yourself. The first step to looking your best is allowing Silk'n in your life. 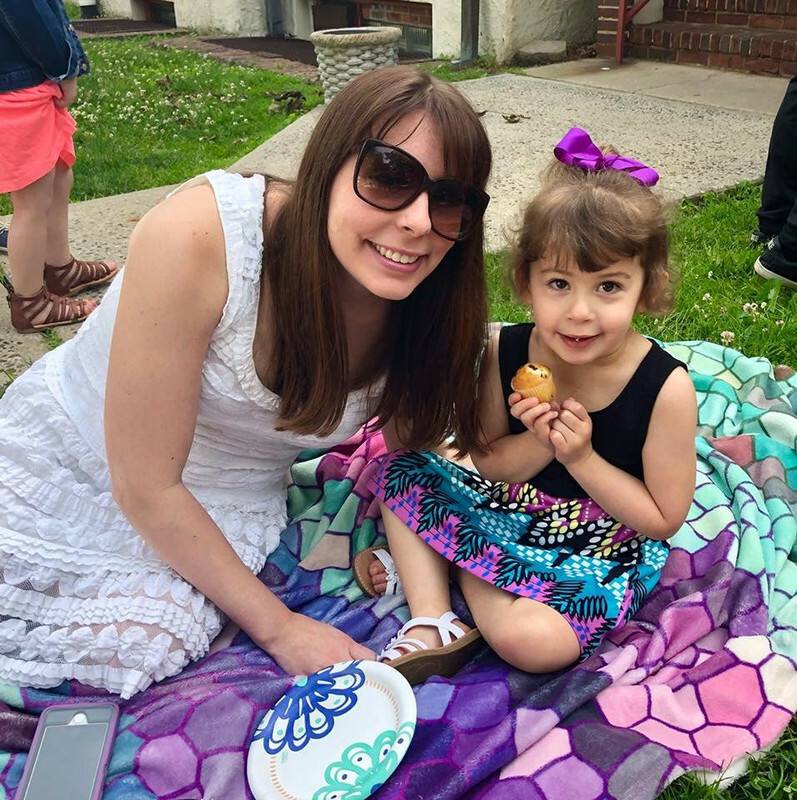 I'm a stay-at-home-mom and my days are spent 100% with my daughter. The minute she goes to bed at 7 PM, it turns into me-time. I need those 3 or 4 hours before I go to bed to unwind and relax. I do so much for my daughter all the time, that I tend to lose focus of myself. It's essential that I do something for myself to make me happy as well. One thing that I really love is pedicures. In the summer, I get them all the time and my feet always look great. It's hard to bring a baby to a nail salon, but it isn't challenging to bring the nail salon to you! In the winter, my feet become dry and cracked. It's not a subject that I generally like to bring up, but I'm sure others have this problem as well. My bathroom cabinets are filled with lotions and creams guaranteed to provide results to problematic feet. The products do recommend sleeping with socks on to see those results. This is hard for me because I hate sleeping with socks on and my feet get hot. Honestly, I see the best results with pedicures when they scrub the bottom of my feet and heels. Getting a pedicure every week would be really expensive and next-to-impossible for me. What's not impossible is having pedicure worthy results in the comfort of your own home. A wonderful product that will allow you to have smooth and soft feet is the Silk'n Pedi. This is a hand-held battery-operated device which has a gentle, rotating roller that comes with a coarse and polishing roller to remove calluses and dry spots. It's the ultimate at-home device for nail-salon worthy feet. You'll see results in just a few minutes- just roll over dry feet targeting calluses with light pressure. These products would make great gifts for yourself or anyone who's on their feet all day at work. Go ahead and finish your at-home pampering session with the Silk'n foot cream. This fabulous cream is a freshly scented dreamy moisturizer that completely soothes tired and dry feet. I really enjoyed using the Pedi and foot cream together. 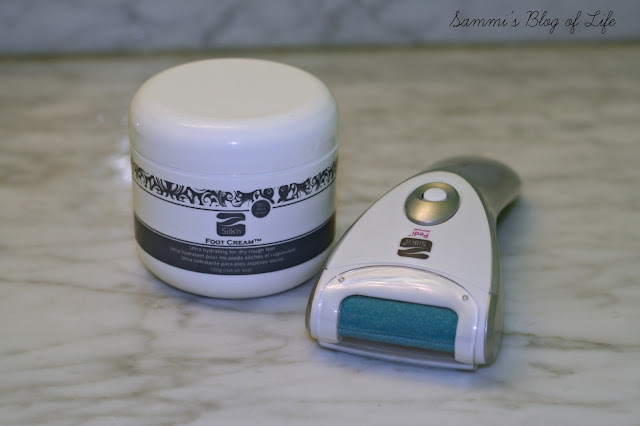 The Pedi tool was easy to use and in minutes my dry skin and problem areas were a distant memory. I was left with soft and smooth feet that were reminiscent of just leaving the nail salon. To say I was impressed was an understatement! The foot cream applied flawlessly and rubbed in well. Whenever I'm looking to treat myself at home, I'll certainly be keeping Silk'n in mind. *DISCLOSURE* Thank you to Silk'n for providing me with product samples in order to facilitate this post. All thoughts are strictly my own.